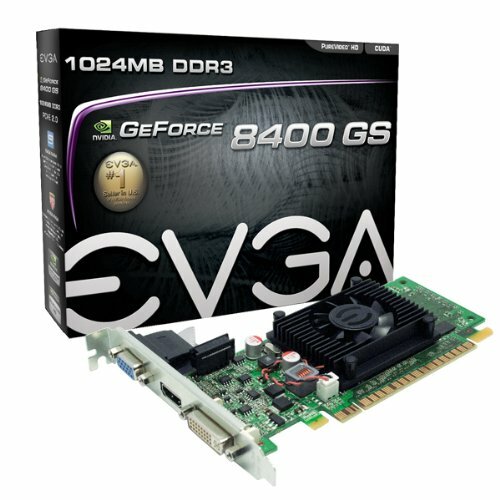 Computer video cards or GPUs are playing a larger and larger part in today's PC, often costing more than the CPU itself. 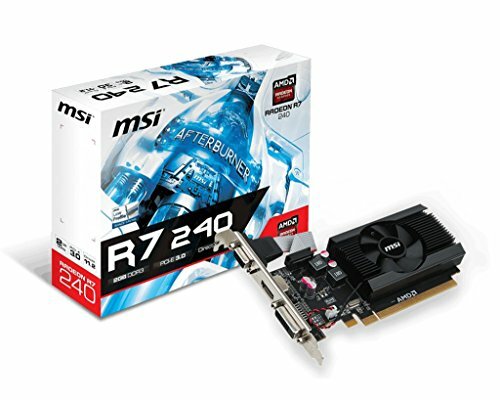 The video card is responsible for all graphic generation, including 3D and 2D modeling. 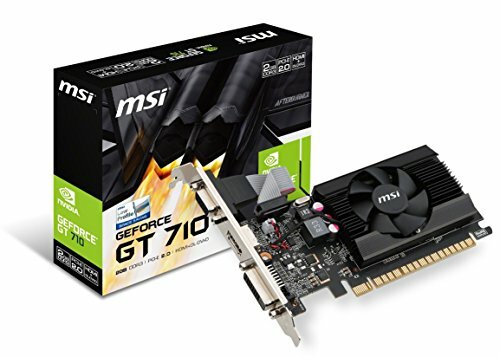 The video card plays a large role in your gaming experience, with a properly sized card giving you smooth video playback and outstanding video, while an undersized card will provide jerky video, and a slideshow effect. 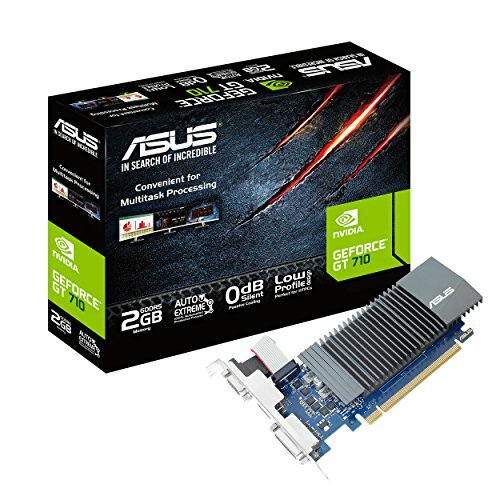 When selecting a video card, keep in mind the available slots in your motherboard, be they PCI / PCI express, etc - as each video card uses a specific interface, and your motherboard must have an open slot to accommodate. 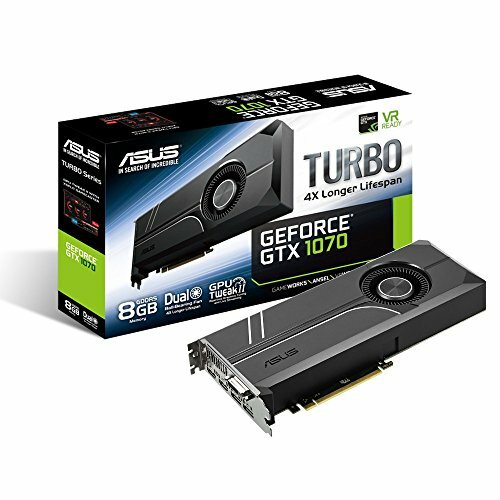 For years not, ATI has been rising (and falling) while they've been locked in battle with Nvidia, their long time rival in the video card market. While this may seem like a bad thing for ATI, it's been great for consumers like us - ATI has been forced to push the envelope with it's graphic cards, and really innovate and become ever faster to keep up (and often beat) there counterparts. When AMD purchased ATI, this only added fuel to the fire - now ATI has even more capital and manufacturing abilities at their disposal. 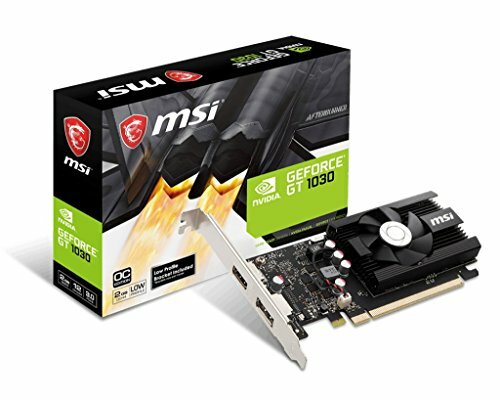 So, if you're looking to upgrade your graphics card, there's no better time to jump in, and with an ATI card you can't loose! For years Nvidia has been the top dog on the block, making the fastest video cards on the market. 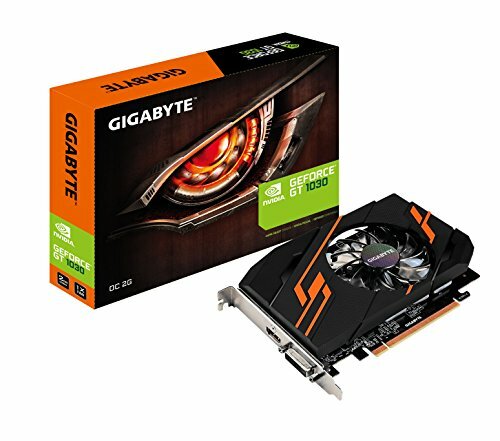 Even with ATI biting at their heals, Nvidia has been able to keep their hold on the top tier of graphic cards. 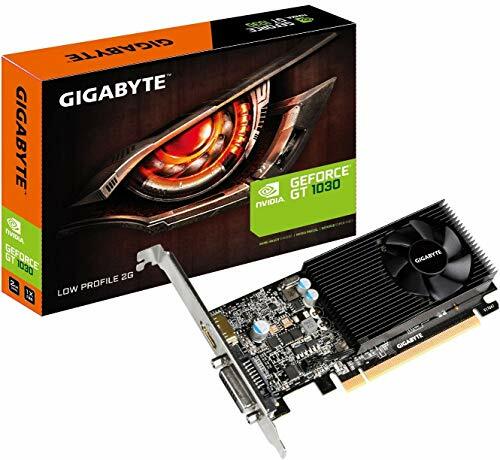 Now, thanks to the fight between Nvidia and ATI, you can purchase the fastest video cards ever at prices that would have been unheard of in the past. 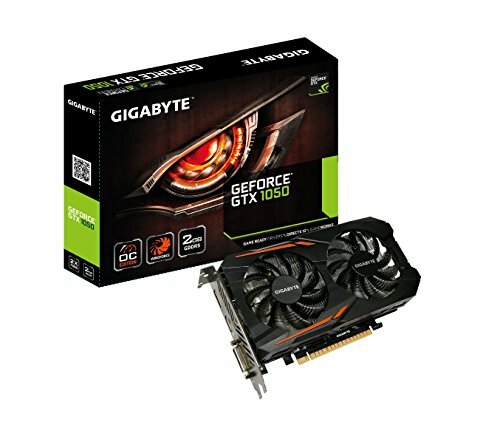 So, if you're ready to move up to true performance, take a look at our selection of Nvidia graphic cards. 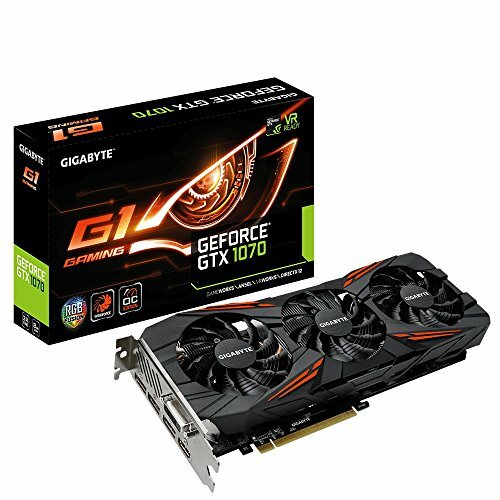 Gigabyte GeForce GTX 1070 G1 gaming video card power by the new NVIDIA Pascal architecture. Integrated with 8GB GDDR5 256bit memory. With core clock OC Mode:1822/1620(Boost/Base) ; Gaming Mode:1784/1594 (Boost/Base) .